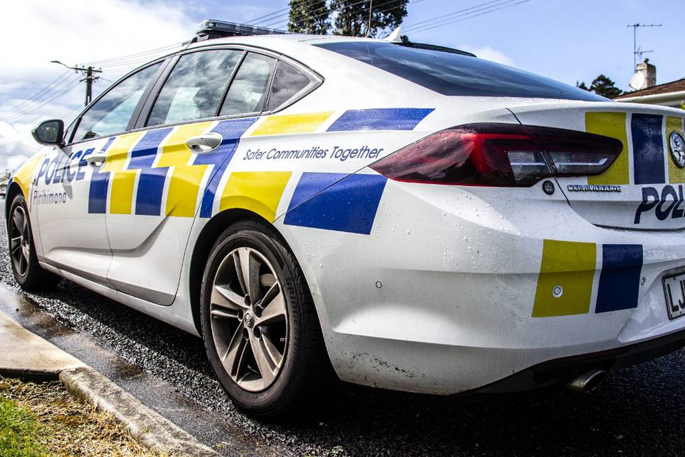 Police called in the Maketu Coastguard to help them with a naked man this afternoon. 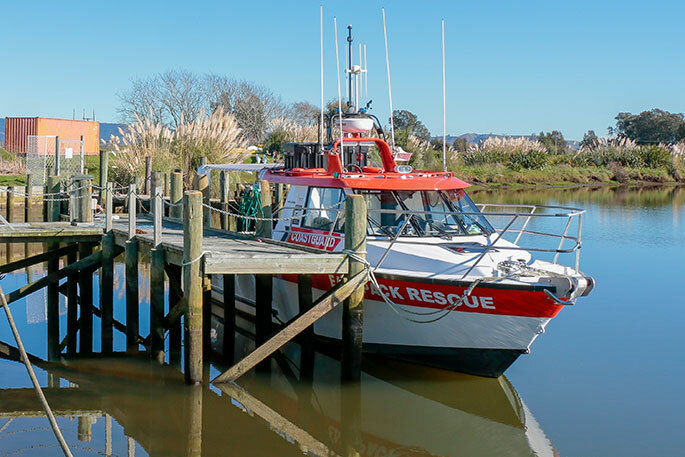 A man seen running from officers in the estuary sparked the afternoon callout. A police spokesperson told SunLive that they received a report of a naked man on Lyndurst Ave at around 10.44am. 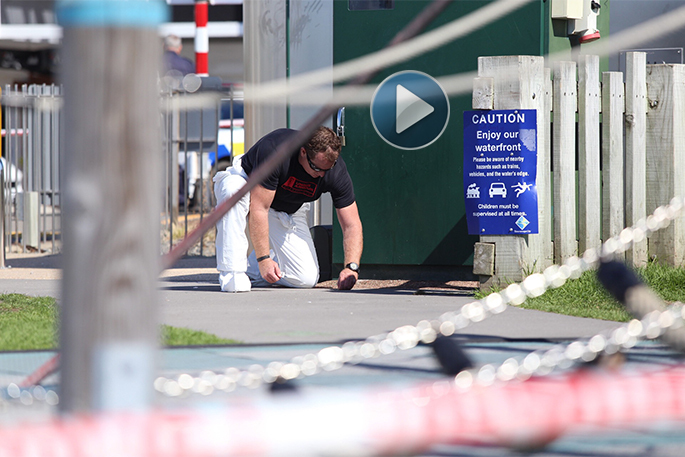 Maketu Coastguard president Shane Beech says he didn’t attended the incident, but was dispatching everyone else. He says coastguard was called in to help police with the naked man that had run into the water earlier today. SunLive has contacted police for more information and will provide an update when we can.